This centrally located top-class hotel has attractive rooms with every modern comfort for both business travellers and tourists. There is a wide range of room rates and packages to choose from. And an extensive buffet breakfast will get your day off to a healthy start. 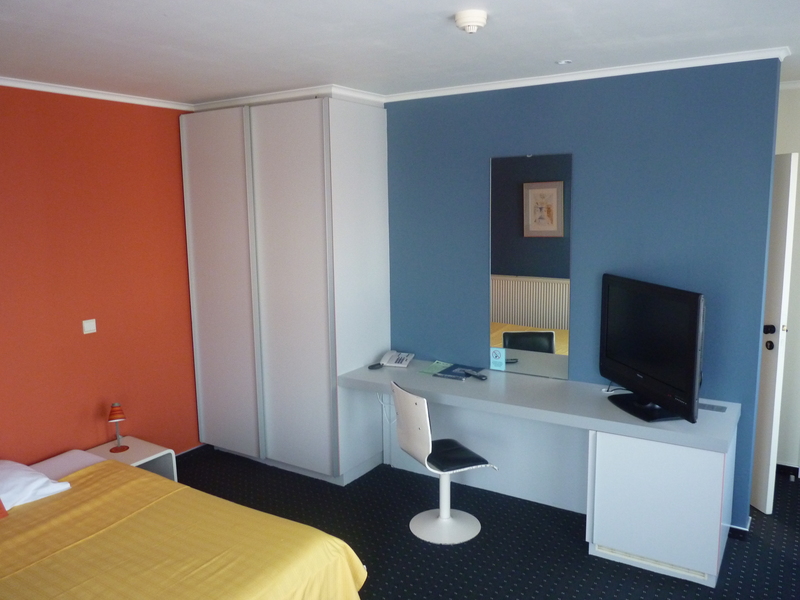 All our rooms are equiped with cable television, bathroom with bathtub or shower, desk, phone, Wi-Fi and safe. 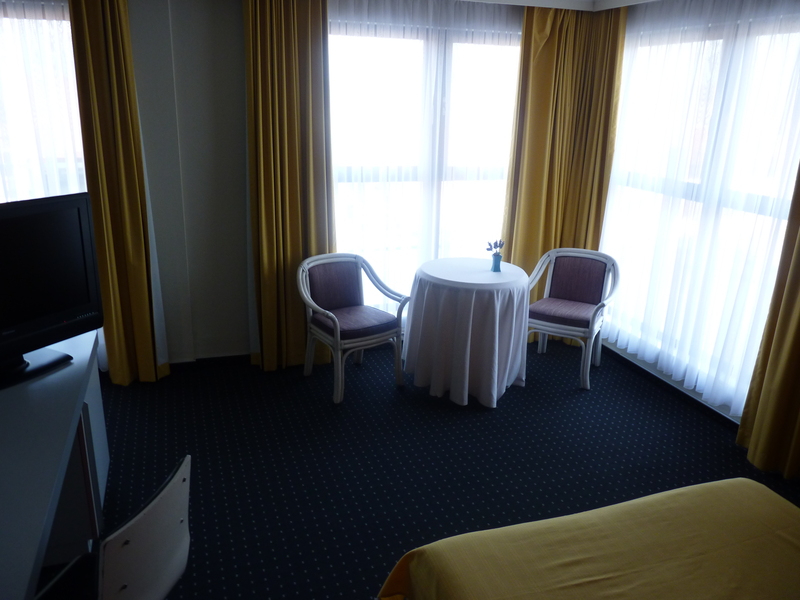 Some rooms also have a sitting area or a balcony at their disposal.